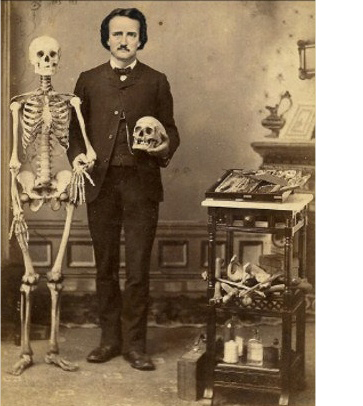 Did Poe have an accent? Poe was a master cryptographer. He used cryptography in his writing, he wrote articles about it, and as a magazine editor, he requested that readers submit ciphers for publication. Try your hand and deciphering some cryptograms Poe published! 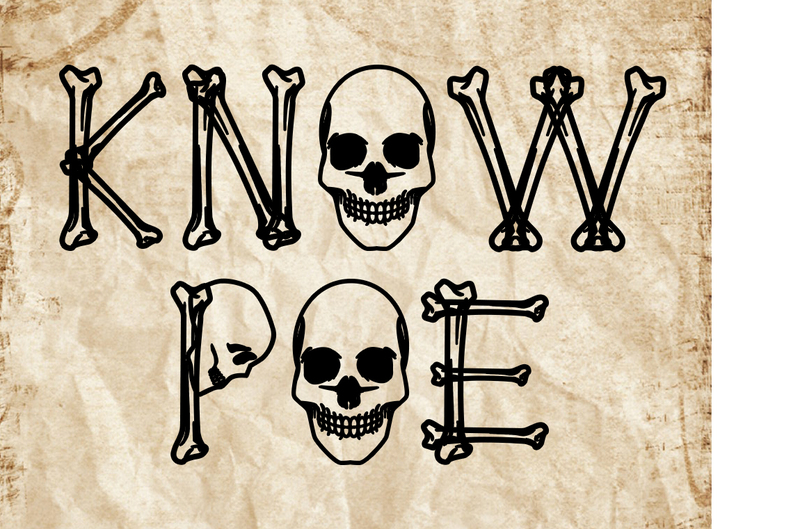 Think you know Poe? Take these quizzes to test your knowledge!